A key link in persuading New Zealanders that local music could be as exciting as anything from overseas, Hello Sailor were formed in Ponsonby by Dave McArtney, Graham Brazier and Harry Lyon in 1975. The eclectic rockers won a reputation as an arresting live act, in a scene dominated by covers bands and disco. Their 1977 debut was the first album of original Kiwi music to go gold. After time in the US they disbanded in 1980, but reunions and further albums followed; a new generation was introduced to their music via TV series Outrageous Fortune. McArtney died 15 April 2013; Brazier on 5 September 2015. Hello Sailor's time in the sun saw them spending time in Ponsonby, LA and Sydney, becoming a legendary live act, and releasing an iconic debut album. 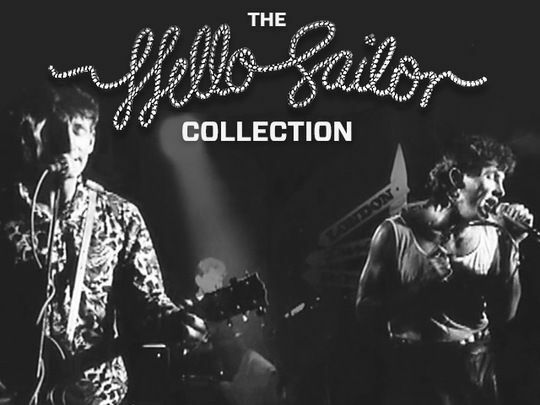 This collection features documentary Sailor's Voyage, founder member Harry Lyon's account of the birth of the band, and tracks from Hello Sailor, both together and apart. 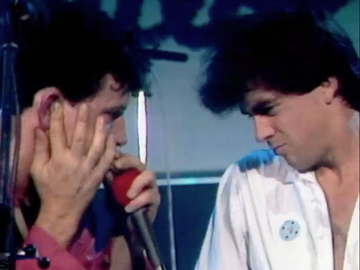 Some of the solo songs were incorporated into the group's live set after they reunited. Included are 'Blue Lady', 'New Tattoo' and 'Gutter Black’, later reborn on TV's Outrageous Fortune. 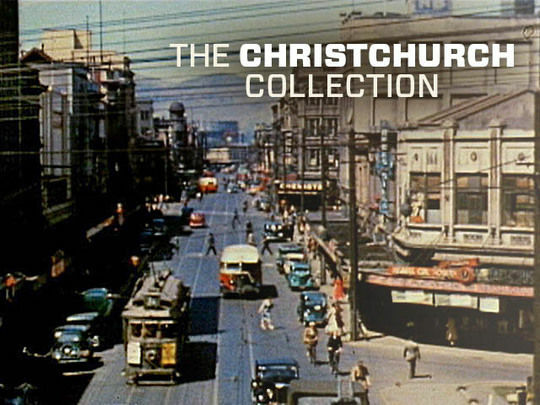 As a showcase history of Christchurch on screen this collection is backwards looking; but the devastation caused by the earthquakes gives it much more than nostalgic poignancy. As Russell Brown reflects in his introduction, the clips are mementos from, "a place whose face has changed". They testify to the buildings, culture and life of a city now lost, but sure to rise. 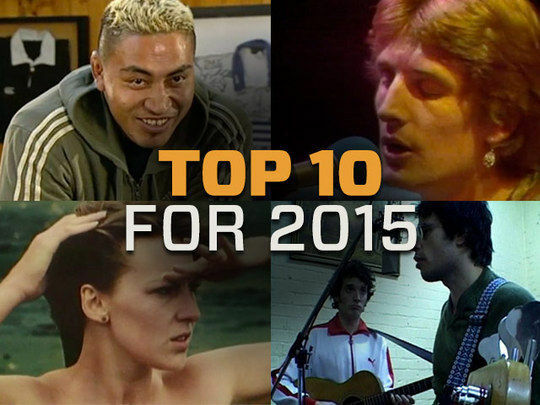 NZ On Screen’s Top 10 most viewed titles of 2015 features two All Blacks, a pair of animated favourites, a number of guitars, the debut episode of Outrageous Fortune, and a documentary about moko. Check out the top 10 list below, and find out more about the top 10 here. 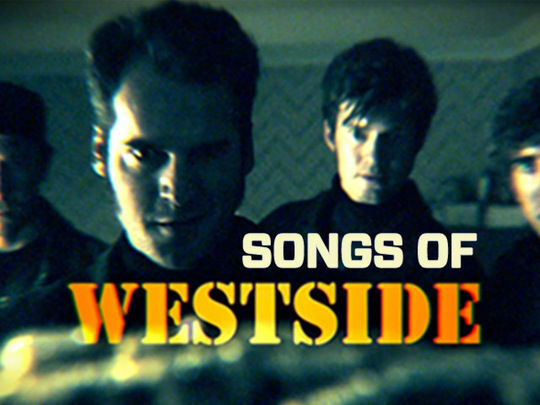 The first season of Westside continued a grand tradition, one that began on parent show Outrageous Fortune: laying classic Kiwi tunes, where appropriate, into the mix. Later seasons of the crime and family prequel have offered more Kiwi gold. 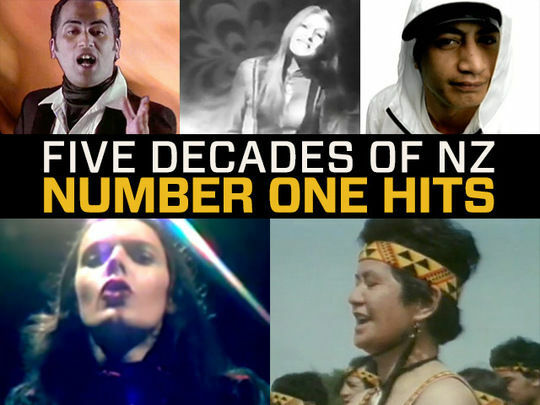 From Mr Lee Grant in a flashback to the 60s, to Split Enz and Hello Sailor, this collection shines the spotlight on an impressive parade of Kiwi songs — in order of their first appearance on the show. “I’m as blue as a new tattoo...since I lost you” sings Graham Brazier on this first single from Hello Sailor’s 1994 comeback The Album. Loss is leavened by the harmonica and guitar of the band’s energetic brand of pub rock. In the black and white music video they cruise around in a Chevrolet, intercut with Auckland street scenes and a young woman in a leather bustier walking her dog. ‘New Tattoo’ peaked at five in October 1994, the band's highest chart placing. In a 2013 AudioCulture profile, Murray Cammick rated it "a strong addition" to the Hello Sailor canon. 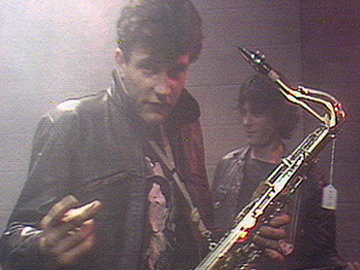 Chosen as the theme tune of Outrageous Fortune spinoff Westside roughly four decades after it was first performed, this guitar and sax-driven rocker appeared on the first album by the legendary, on again off again Hello Sailor. 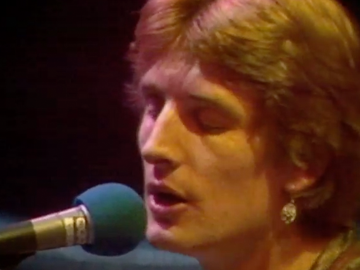 Taken from music show Ready to Roll, this performance sees Brazier and band talking tough in leather about danger on the streets, and "nights like a razor blade". Harry Lyon snarls over his red guitar, Graham Brazier plays a saxophone with a price tag on it, and Dave McArtney adopts classic bored rocker pose. Hello Sailor perform the classic single from their debut album, for TVNZ's cameras. 'Gutter Black' features what composer Dave McArtney called the band’s trademark “whiteman’s attempt to play that ska rocksteady beat” — plus the distinctive sound of amped-up drums and handclaps. 'The song was originally titled 'Sickness Benefit', with lyrics mentioning “dole bludgers living in Ponsonby” — as revealed on a 1996 greatest hits compilation. Reconstituted as 'Gutter Black', the song took on a new lease of life as the opening theme for TV's Outrageous Fortune. This performance by Hello Sailor was recorded by TVNZ in Christchurch, at the Civic Theatre in Manchester Street. 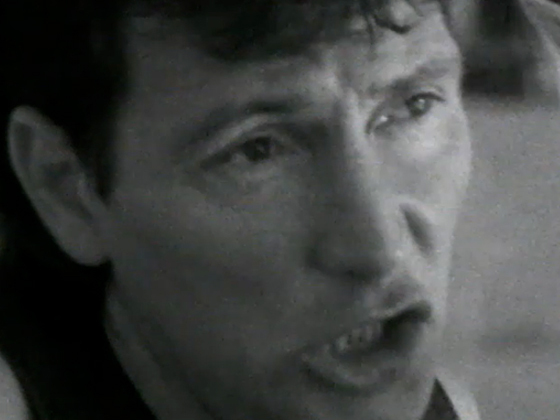 Singer Graham Brazier (who passed away in September 2015) is said to have written the classic song about love, destruction and hurt in 15 minutes. It was a last minute addition to the band’s debut album (and their second Top 20 single of 1977, reaching number 13). 'Blue Lady' was later considered as a possible theme song for an Australian police show. It would have been a strange choice: this Blue Lady came from the wrong side of the tracks. It was junkie slang for a hypodermic syringe.